Our guest this week is as humble as he is accomplished. You can tell as soon as you walk into his facility, which just so happens to be one of the oldest weightlifting gyms in the country, that you are stepping into a historic place. We are taking about Sean Waxman. 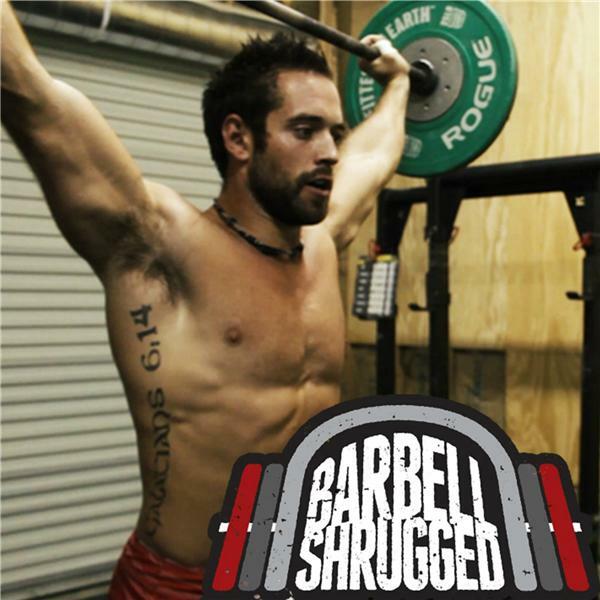 Sean has been a coach and athlete in the sport of weightlifting before it was even popular in the US. He has been a player in growing the sport to where it is today and has trained with and coached some of the best athletes in the sport. In this week’s episode, we dive into what Sean is doing to create elite-level weightlifters, his coaching and leadership style, and the history of the sport of weightlifting.